The original Cloudlifter is indispensable especially when using the infamous Shure SM7 on vocals. 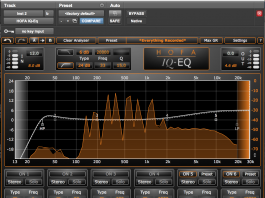 Ribbon mics and dynamics need that extra boost of clean gain to bring out the best quality possible. Now the Cloudlifter Zi features more settings catered to both dynamic and ribbon mics as well as instruments. 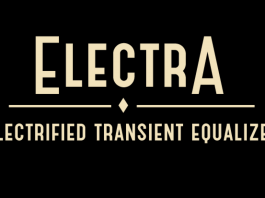 Different choices of impedance combines with high pass filtering place the tone of your instruments back in your hands and not the snot nosed, stoned sound engineer. 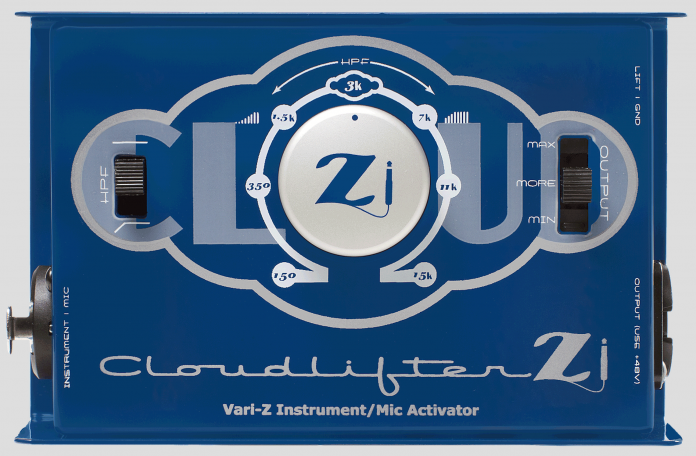 The Cloudlifter Zi uses phantom power from any preamp to solve an array of common issues with instruments and microphones, providing up to +25dB of ultra-clean gain for XLR microphones and Lo-z sources and up to 12dB for 1/4″ instruments and Hi-z sources, via the Neutrik combination dual input connector and Hi-z to Lo-z Cinemag instrument transformer. The CL-Zi’s variable impedance “Z” knob and high-pass filter work in tandem to create massive tone control in a unique way through the manipulation of impedance loading. This is a great way to customize your tone before the gain stage of your signal path – just turn the “Z” knob until it sounds right!